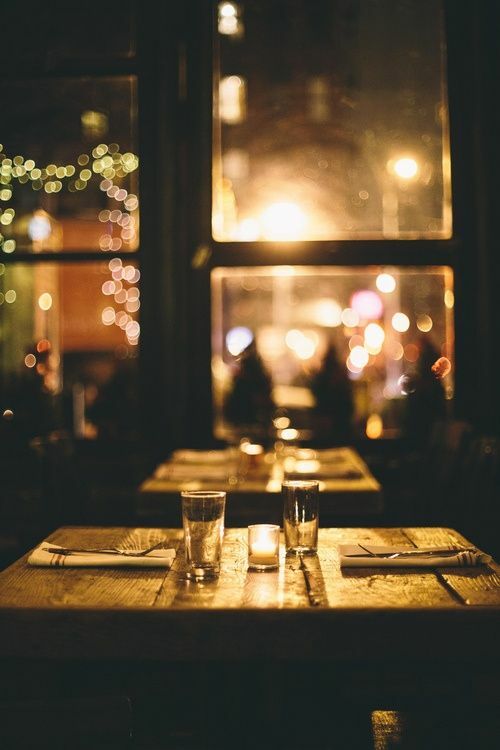 When you look into your significant other’s eyes against the flickering candlelight, perhaps with soft music playing in the background, you smell the rich aroma coming from the dinner table and the labor of love you worked on together in the kitchen. There’s nothing more romantic to me than a meal prepared by your lover, but even more when the two of you spend time together to make a meal that exude love and sensual flavors. When it comes to preparing a romantic meal, don’t focus so much on making extravagant dishes with flavors you’ve never heard of, instead it’s better to stick with simple dishes and ingredients you both enjoy, and that are of course aphrodisiacs. Below is a simple, yet decadent meal to indulge this Friday with your Valentine.